Compare tea bag brands ALDI Just Organic, ALDI Diplomat, Madura, Twinings, Dilmah, Nerada, T2, Lipton, Tetley, Bushells, Woolworths and Coles on taste, value for money, packaging appeal, variety and overall satisfaction. ALDI Just Organic has been rated best in Canstar Blue’s 2019 tea bag review, with five-star ratings on taste, value for money and overall satisfaction. 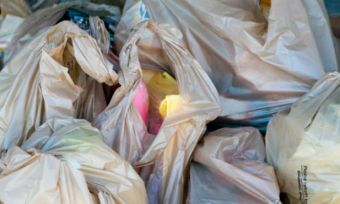 It also received a respectable four stars for packaging appeal and variety. Tea drinking is almost like a ritual on a cold day – boiling the kettle, sitting down on the couch, wrapping yourself up in a blanket and opening up a good book. It’s also nice to simply catch up with friends over a cup of tea. So, step aside coffee lovers – with an endless variety to choose from, there’s bound to be something for everyone, whether it’s a hearty black tea for breakfast, or a nice herbal tea before bed. But finding ‘quali-tea’ isn’t always easy, and that’s where our annual tea bag review comes in. 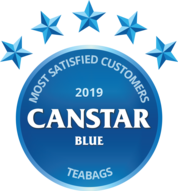 To find out which brand is rated best in Australia, Canstar Blue has surveyed more than 1,700 Aussie consumers and asked about their thoughts on the tea bags they most recently purchased, with brands rated on taste, value for money, packaging appeal, variety and overall satisfaction. 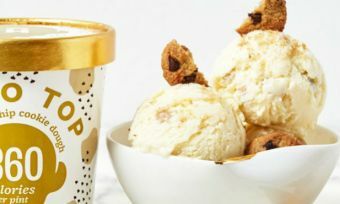 Twelve supermarket and big-name brands received the minimum sample size to be included in our 2019 review, but only one received five stars for overall customer satisfaction – ALDI Just Organic. It seems that many Aussies are tough critics when it comes to tea, with top marks hard to come by for the majority of brands. 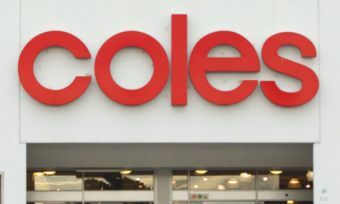 ALDI Diplomat, Madura, Twinings, Dilmah, Nerada, T2 and Lipton all scored four stars for overall satisfaction, while Tetley, Bushells, Woolworths and Coles were left on just three stars apiece. And you thought we were a nation of coffee snobs? However, there were some standout performers. Madura was the only other brand alongside this year’s winner to get five stars on taste. ALDI Diplomat also scored five stars on value for money, with ALDI Just Organic. T2 was the only brand to achieve five stars on variety. 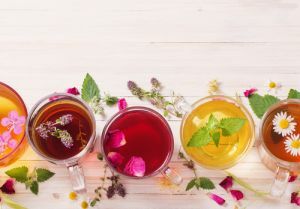 Half of survey respondents (53%) said they’ve tried multiple brands of tea, and if our ratings are of any indication, there’s plenty of choice out there. 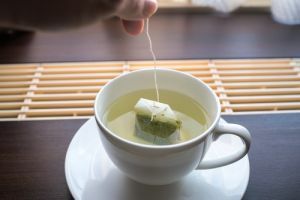 However, almost two in five consumers (37%) always buy the same brand, while only 15% said they choose their tea based on additional health benefits such as antioxidants in green tea. That being said, 37% have multiple flavours of tea bags in their cupboard. 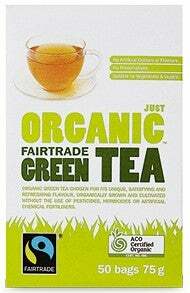 ALDI Just Organic tea is claimed to be organically grown and cultivated without the use of pesticides, herbicides or artificial chemical fertilisers. 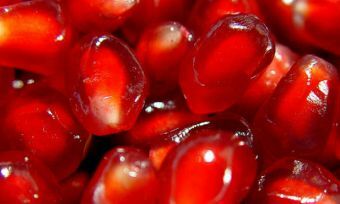 It’s also stated to have no preservatives, artificial colours or flavours. It’s aimed to support fairer trading conditions and opportunities for producers in developing countries to invest in their business and communities for a sustainable future. There are a number of different types of tea to choose from within ALDI’s Just Organic tea range, including green tea and rooibos. The range can be found in packs of 50. There are many different types of tea out there, with many brands getting more experimental by adding in different flavours, fruits and spices to jazz things up a little. Here are the most common types of teas explained. Black tea is perhaps the most popular of all varieties and is where classic favourites such as English Breakfast and Earl Grey fall under. Black tea is fully oxidised, and is most commonly produced in India. There are three types of black tea produced in India – Darjeeling, Assam and Nilgiri. Ceylon is another popular variety and comes from Sri Lanka. 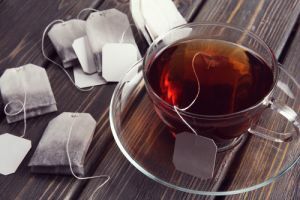 Even within this category there are many subcategories – ones even the biggest tea buff would have trouble being an expert in. For a classic cuppa out on the deck you can’t go wrong with black tea. Green tea is – as you guessed it – green in colour, which is because it doesn’t go through an oxidisation process. To get the most out of green tea you have to pay more attention to the brewing process, often letting the tea brew for quite a while to unlock the full flavour. Specific profiles of green tea rely on the tea’s origin, time of harvest and various processing methods. Green tea is commonly used as a soothing remedy or as a calming beverage before bed. Oolong tea is perhaps the most complex tea out there to perfect, and there’s a lot of variety. Oolong tea can be very lightly oxidised, or heavily oxidised to give the desired characteristics and profile. 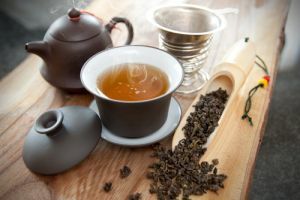 Oolong tea generally needs to be steeped multiple times to get the most from it, with aromas and tastes commonly fruity. As a fun fact, ‘oolong’ comes from the term ‘Wu-long’, which is Chinese for ‘black dragon’. So, get some fire in your belly and sip on an oolong. Gaining in popularity in Australia are herbal teas, so what are they? Well, herbal infusions are extra ingredients added to the process other than tea leaves. The technical term for herbal tea is ‘lisane’. Here you’ll find teas such as chamomile, peppermint and lemongrass and ginger among other flavours. Really, the possibilities are endless, with flavours as exotic as rose, liquorice, choc mint and beyond. Whichever type of cuppa tickles your fancy, tea is a great alternative beverage to coffee and soft drink, and can be a relaxing way to start or end your day, or enjoy as a mid-afternoon pick-me-up. We hope you find our ratings helpful. 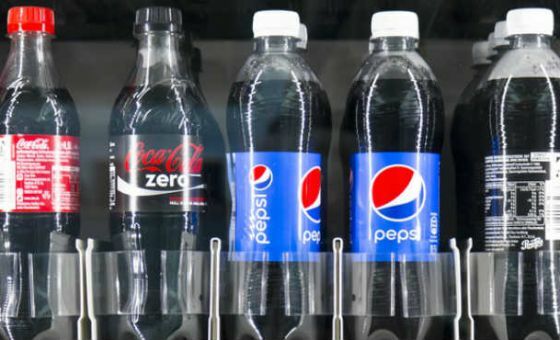 Canstar Blue surveyed 3,000 Australian adults across a range of categories to measure and track customer satisfaction, via ISO 26362 accredited research panels managed by Qualtrics. The outcomes reported are the results from customers within the survey group who have purchased and drunk tea made using a teabag (i.e. not loose leaf tea) in the last 3 months – in this case, 1,763 people.